It's never been easier to start a business and as a result, the startup world has never been more crowded. Lower barriers to entry have led to a more competitive landscape and entrepreneurs can't afford to waste time or resources. Many business can be started for $5,000. According to a recent survey, an estimated 550,000 new businesses open in the United States each month. Unfortunately, the competition is too fierce for all of those businesses to survive and many do not. This competition is not limited to the start up world. The S&P 500 Index showcases a dramatic fall in the average life span of even the most well established companies from sixty years a few decades ago to twenty years today. Eric Schmidt, the executive chairman of Alphabet, said Entrepreneurs are people who somehow believe that they can make the world different and better and they are willing to take their own lives, their own time and so forth risk capital, and put it together to create millions jobs and ultimately trillions of dollars of wealth. Joining us for our discussion on Starting and Scaling Your Business is Courtney Reum who is calling in from his LA California office. 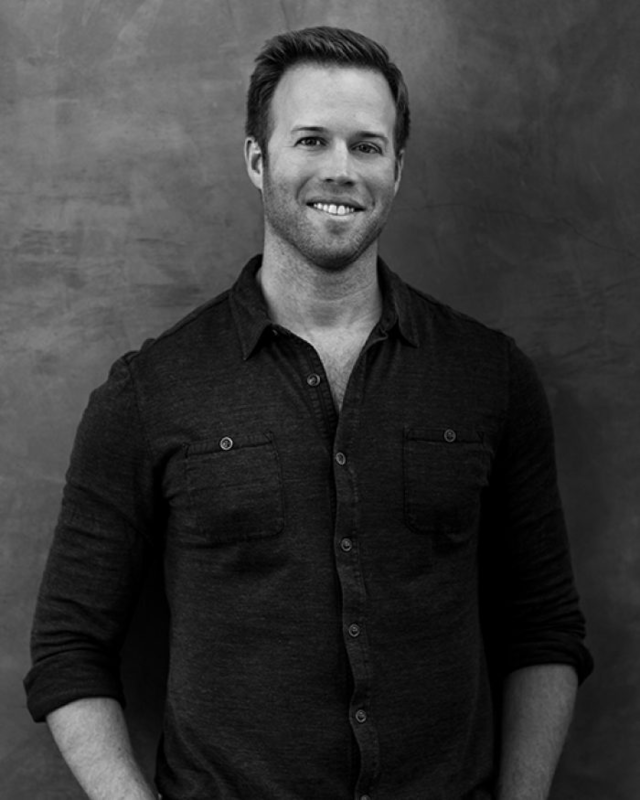 Courtney Reum with his brother Carter Reum co-founded M13, a brand-development and investment company that seeks to accelerate businesses in consumer products, technology, and media. The Chicago brothers originally left careers at Goldman Sachs to create "a better way to drink" and launched VEEV Spirit, a 70-proof vodka alternative that became one of the fastest-growing independent spirit brands in the country. While growing VEEV, the brothers began making early investments in companies like Warby Parker, Pinterest, Lyft, Krave Jerky, and Kevita. 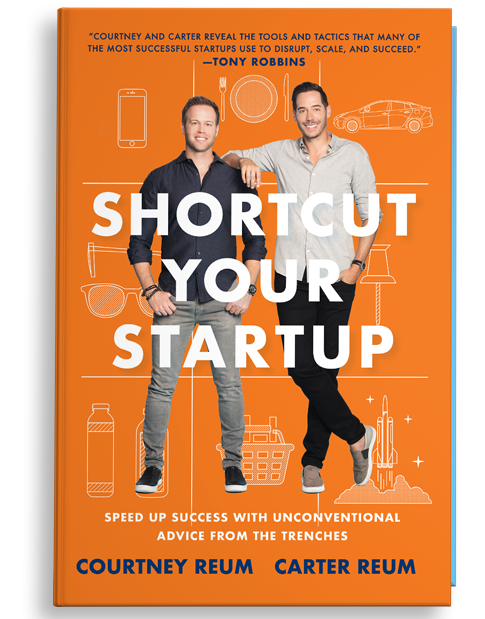 In 2016, Carter and Courtney sold a majority stake in VEEV Spirits and founded M13 to focus on entrepreneurial stewardship His latest book is Shortcut Your Startup: Speed Up Success with Unconventional Advice From The Trenches .